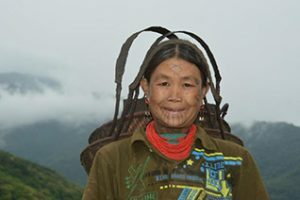 Myanmar, the country itself and friendly local people provide marvelous photographic moments at every corner of the country.Fabulous and varied landscapes, picturesque ruined cities and glorious temples, bustling street-life and a bewildering mix of ethnic groups make Myanmar a paradise for all photographers all around the world. 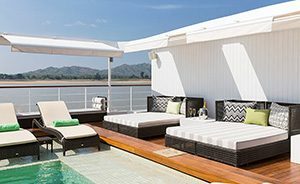 Welcome to the Golden Myanmar. 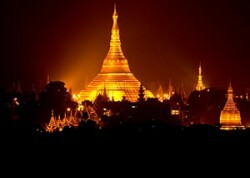 Meet on arrival at Yangon International Airport and transfer to hotel for check in. 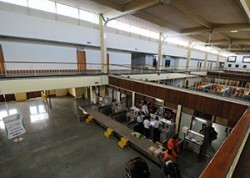 Here, we would like to reserve enough time for you to take a good rest that you may need after a long tedious flight. 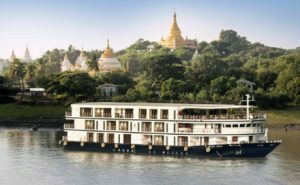 Overnight at the hotel in Yangon. 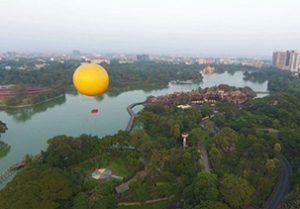 After Breakfast, start Yangon Sightseeing like Sule Pagoda, City Hall, High Court and many colonial buildings and Maha Bandoola Park with Independence Monument, located at the heart of the city, have a stroll in downtown to see the busies Yangon city and make sure to capture it. 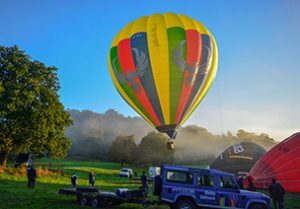 Morning fly to Bagan (Breakfast box will be packed). Upon arrival at Nyaung Oo Airport, direct visit to Nyaung Oo colourful Market before check-in in order to take colorful local market, Shwezigon Pagoda; a prototype of later Myanmar stupa. Then, visit to Wetkyi-in Gubyaukkyi Temple with fine mural pain-tings of Jataka scenes. After that, transfer to hotel for check-in. 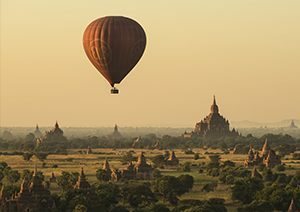 Today, make an early start ahead of the crowds so as to get a great spot from which to view the spectacular sunrise over Old Bagan. 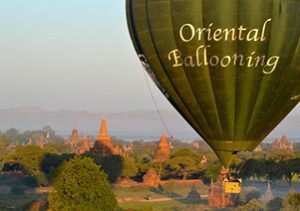 And, you may also have a chance to capture a very beautiful morning Bagan that many Balloons are floating over the stunning pagodas. 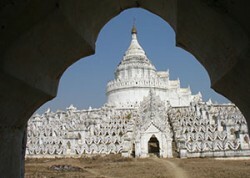 Then, return to hotel for Breakfast and resume your trip again to explore more temples in Bagan. 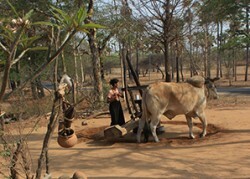 Afternoon visiting begins with Minnan- Thu village to see the typical Myanmar style of village life. Then proceed to Lay Myathna and Phaya Thonezu Temple and have a stroll among the ruin temple. 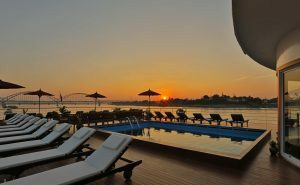 In the evening, take the sunset boat to enjoy the River life at dusk. 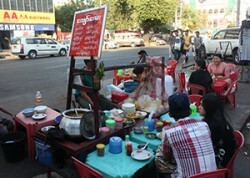 After Breakfast, transfer to the airport for your flight to Mandalay. 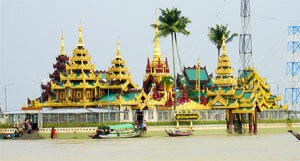 Upon arrival, visit to the famous Pagoda; Mahamuni Pagoda (Paya Gyi). Then continue your tour by visiting the handicraft workshops such as bronze sculpture, gold leaf beating and marble stone carving. There, will learn and take the process of sculpturing. 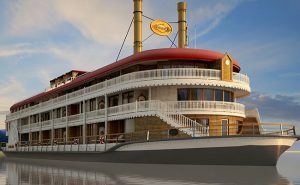 And, move to the Bank of Ayarwaddy River to see the abundant life (ways of life of physical workers). Then, transfer to the hotel for check-in. 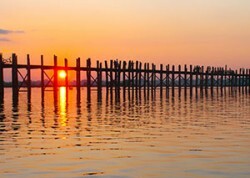 At dawn, drive to Amarapura to see the beautiful sunrise from U Bein Wooden Bridge and capture it. And, you will also have a chance seeing monks and locals carrying their goods on the Bridge. 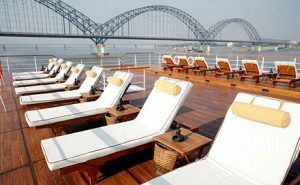 So, make sure to take the lively morning of Amarapura. 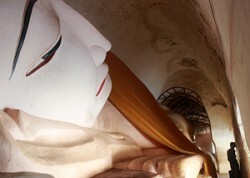 Then, visit to Mahagandaryone monastery the largest teaching monastery in Myanmar. Daily at around 10:30 a.m, about 700 monks queue up for their last meal ( lunch ) of the day. 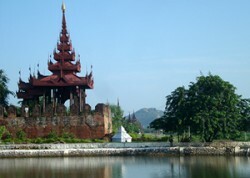 After that, drive to Inwa (Ava); a historical capital founded by King Thado Minbya in 1364. 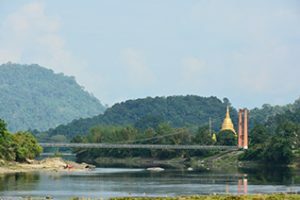 You can visit Maha Aungmye Bonzan Monastery by donkey cart .This monastery is a fine example of Myanmar masonry art and architecture, as well as it was called Mainu Brick Monastery and old watch tower. Finally, return to hotel and free at leisure for the rest of the day. 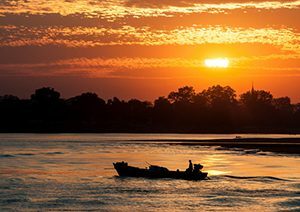 Photography Themes; Sunrise at U Bein Bridge, Mahagandaryone Monastery, Ancient City Ava, village life. After Breakfast, transfer to the airport for your flight to Heho. 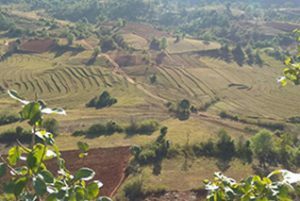 Upon arrival, proceed to Kalaw; a beautiful hill station and it is pleasant the whole year around.Enjoy the scenic drive by passing the plantations, fields etc along the way. 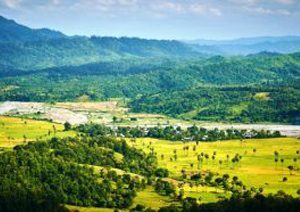 It is a great opportunity to capture and save the picturesque landscapes of Shan State. 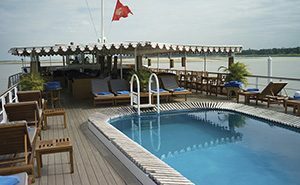 Hotel check-in upon arrival and stay free at leisure for a while. After Breakfast, explore Kalaw City. 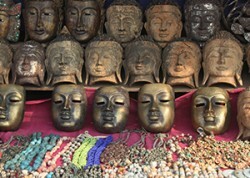 Visit its colorful local market and Hnee Buddha Image. 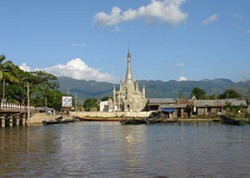 Finally, proceed to Nyaung Shwe: where Inle lake is situated. Upon arrival, check-in at the hotel. 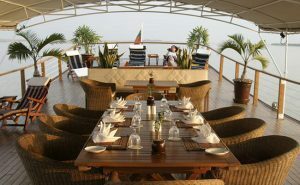 Then, visit the Inle Lake by boat. 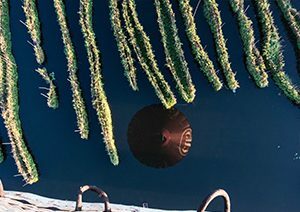 Sightseeing will be like unique leg-rowers and scenic beauty, fishing canoes using special methods for fishing and collecting seaweed, lakebed mud etc to make floating gardens. The Beautiful Inle Lake with the dark green mountain ranges behind it is the best model for your shooting. 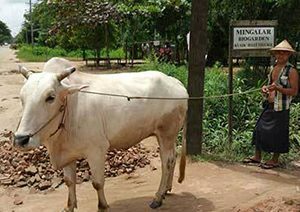 Then you will visit well known Nga Pe Chaung (Jumping Cat) monastery and Silver smith factory. After Breakfast, visit to the Floating Market; which is a 5 days rotation system Market where the tribes from surrounding villages come to buy and sell their goods. As it is a rare opportunity to see, please be sure to capture that activity. 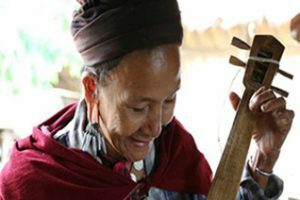 Then, visit Indein village; the hidden treasure of Inle Lake. 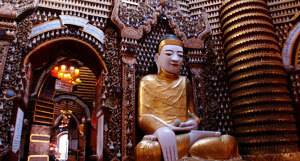 It is Shwe Indaing pagoda complex that is newly open to International travelers where one will be totally amaze of ruined stup as from 13” century. 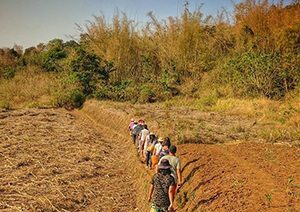 On the way, you will enjoy the nature beauty on the way like vegetable gardens, child and young monks (novices) enjoying their morning bath in the clear stream, water buffaloes and people among the paddy fields etc. It is a photographic highlight for today. 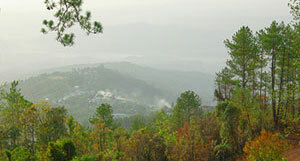 After that, visit to Red Mountain Resort for tasting wines and you will have a chance to learn the grapes plantations. 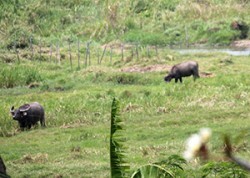 Enjoy the beautiful country side from there. Domestic flight fares with private airlines.